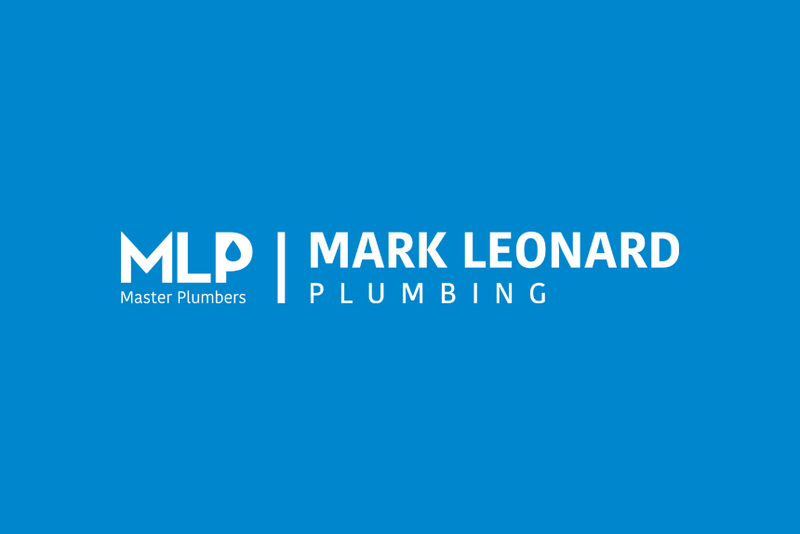 The team at Mark Leonard Plumbing work hard to ensure the highest quality level of service and outcomes for our customers. While we work quickly to resolve plumbing problems, we take the time to explain everything in simple terms and are up-front about costs before commencing work. We have many loyal long-term clients in the Eastern and South Eastern Melbourne suburbs that are very happy with our services. We are continually improving our plumbing services as new technology becomes available and systems to improve our competitiveness are adopted.